For many residents, Hamilton County is a fun place to live, work and play. But not everyone who works in the county can afford to live there. The Noblesville-based Housing and Neighborhood Development, Inc. recently held six public input sessions to update Hamilton County’s housing strategy. The Fishers session took place July 13, and residents discussed affordability and access to affordability within the city. Affordability is defined as paying 30 percent of income toward housing and utilities. 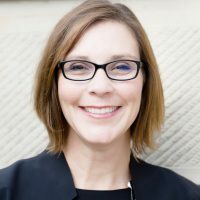 Households paying more than 30 percent are considered “housing-cost burdened.” HAND Executive Director Jennifer Miller said between 2000 and 2015, household incomes increased 21 percent but rents increased 51 percent. Delaware Township Trustee Debbie Driskell said that of all the apartment complexes in her jurisdiction, none are below $600 a month. Most, she said, begin at approximately $800 a month. The township assists residents with rent and utility needs. In June, the township spent $21,390 in housing assistance. In June 2017, the township only spent $10,354 in housing assistance. Although none of the complexes in Delaware Township offer rents less than $600 a month, that may soon change. Real America, LLC. 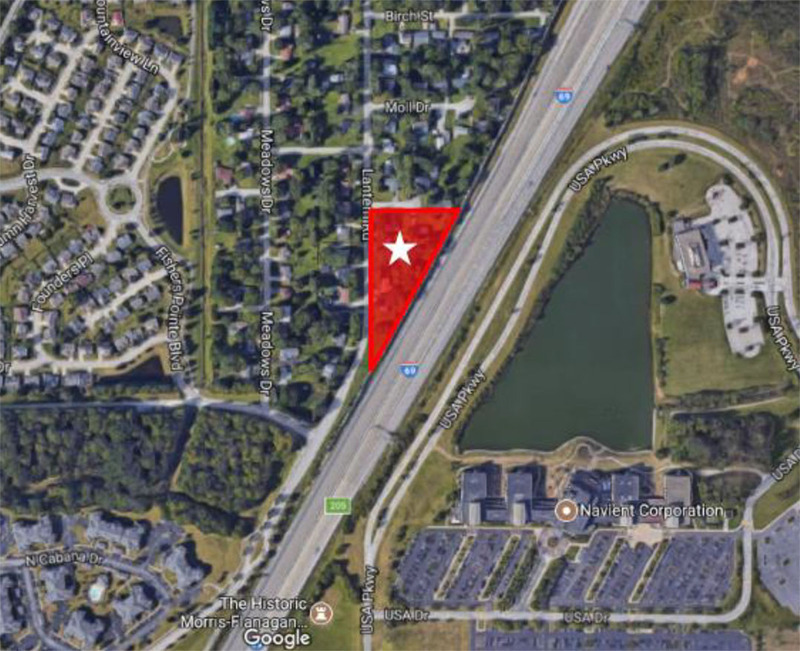 recently proposed a $14 million development, called SouthPointe Village Apartments, which would include 70 apartment units in one building on the south side of the Nickel Plate District in downtown Fishers. The rent, Real America Vice President of Development Jeff Ryan said, would be in the $700 to $800 range instead of the more than $1,000 range, which is typical for the downtown Fishers area. The apartments would be a workforce housing development. The proposal would consist of one- and two-bedroom apartments at 116th Street and Lantern Road on approximately 2.3 acres. On July 30, the group planned to submit an application to the Indiana Housing and Community Development Authority. Real America will learn if its application was successful by mid-November. The project would then go through city approvals, and construction would start next spring with occupancy scheduled for spring or summer of 2020. However, if the project isn’t approved by the Indiana Housing and Community Development Authority, it will not receive the tax credits it needs to come to fruition. Although rents will be lower, Ryan and Shrewsbury Weybright guarantee the aesthetics and architectural standards of the development will be high. If approved, Real America will screen its housing applicants and ensure only those in the $27,000 to $42,000 salary range are renting the affordable apartments. 74 – The number of hours a minimum-wage employee has to work per week to afford a one-bedroom apartment in Hamilton County at market rent. $696 – Market rent for a one-bedroom apartment in Hamilton County. $14.86 – Estimated renter wage in Hamilton County. $377 – Rent affordable at full-time job with minimum wage. Why is affordable housing a conversation topic now? Housing and Neighborhood Development, Inc. conducted six public input sessions to learn more about local housing affordability and create and updated housing assessment for the U.S. Dept. of Housing and Urban Development, which must be completed every five years. For those interested in learning more, the 2018 Housing Conference is scheduled for 8 a.m. to 1 p.m. Sept. 21 at the Cambria Hotel in Westfield. Admission is $65. For more, visit handincorporated.org.